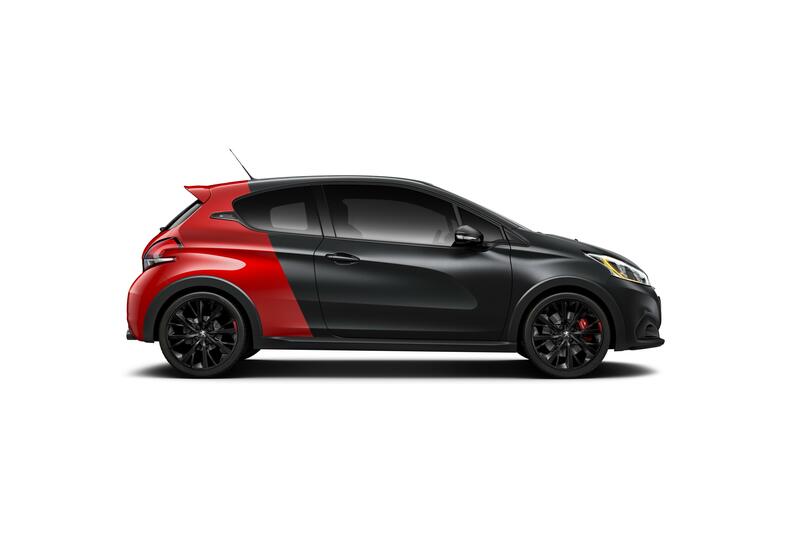 I’ll never get used to the driving position in the 208 GTi, or the lack of steering feel but there’s no denying this pocket rocket majors on fun. The 1.6 turbo engine serves up lashings of torque, so you can tootle along at city speeds, then quickly dip into the full potential of the car when the road opens up. You get the feeling the beefed up suspension would allow the GTi to take even more performance. However, it feels a lot faster than it is – partly because you can’t actually see the bonnet from the driving seat! The Tarmac just zings by in front of you. 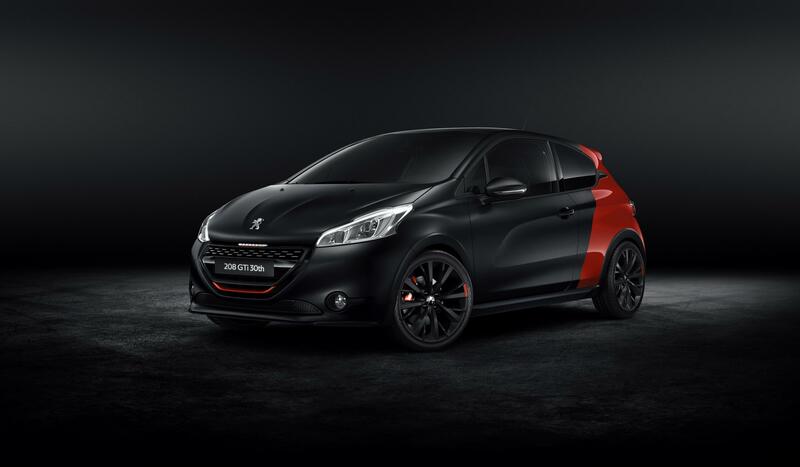 I need to check if the 208 GTi has headlight adjustment. Sticking to the ‘only drive the crazy-coloured car at night’ routine, I discovered yesterday that the dip beam barely reaches 20ft from the bonnet. My eyesight isn’t exactly 20:20, so coping with last night’s fog was something of an achievement. And while we are talking about night time driving, the ignition key slot isn’t illumination. Which means I’ve had to poke and prod around on the steering column trying to find the location. I imagine that after several months the scratches will be very noticeable. Is this a good moment to point out that the GTi at £22k doesn’t have a sat nav system either? The entertainment system includes internet but I think I would be disappointed to pay that much and not have a woman who likes to tell me where to go. Iconic cars – they were two a penny back in the 1980s. The Ford Sierra Cosworth, Golf GTI, Austin Allegro (I jest) and, of course, the Peugeot 205 GTI. 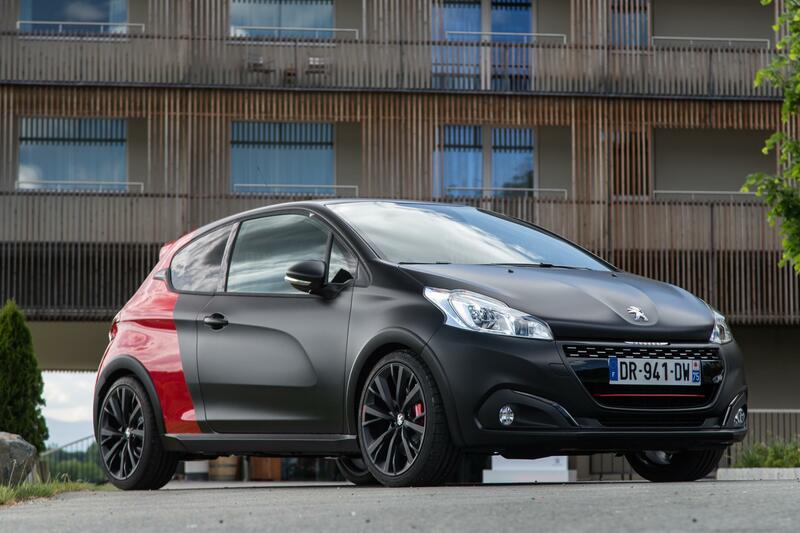 Our 208 GTi is considerably more powerful, more agile and more expensive than the original. Yet somehow, modern day safety requirements and our constant quest for ever more mpg means it doesn’t really set the pulse racing like the 205 once did. That’s perhaps no bad thing – the 205 GTi was a lunatic at times. Anybody who can afford the 33E insurance rating would find the 208 an absolute pussycat by comparison. It’s considerably more subtle, easier to use and, dare I say it, more practical too (yawn). Yes, even I’m averaging 30mpg with a heavy right foot at times. Which makes the crazy paintjob even more bemusing. A car with than a serious hot hatch.